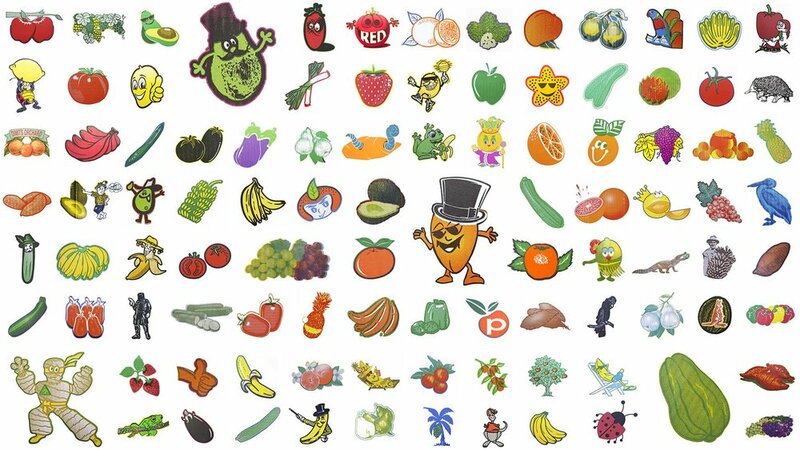 Market Place (2017) is a project that draws upon a subset of the Cartonography collection, an ongoing collection of Australian fruit and vegetable cartons. The project's central work is a diorama made using artwork cutouts from a selection of cartons, which are arranged in the space according to their farm's location. 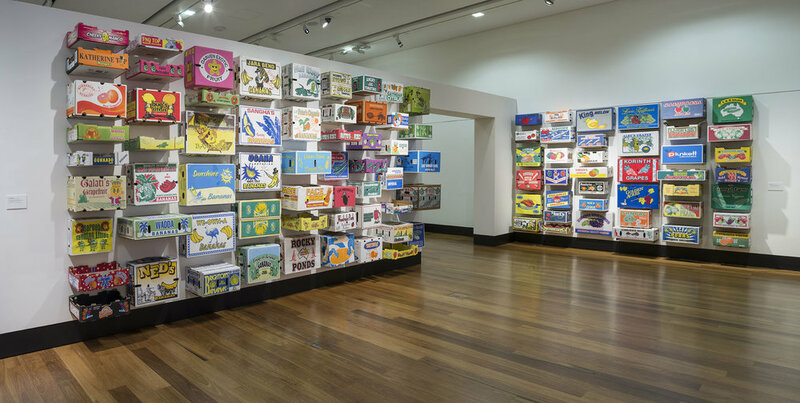 Like many fruit cartons the diorama is pun-like; it is a 'characterisation' of a rural landscape, an Australia imagined with only the artwork of fruit cartons as a reference. 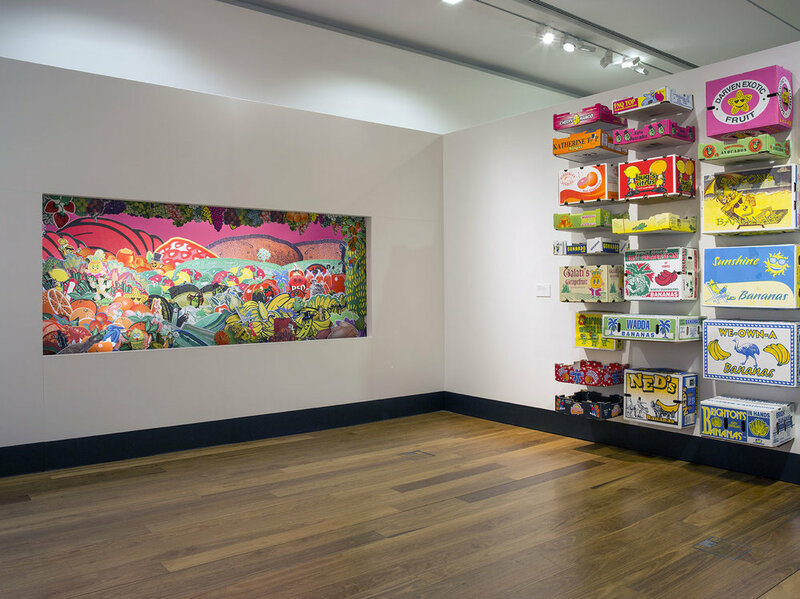 A third component of the installation — an interactive image of each element of the diorama — serves as a catalogue linking the project's source materials with their packaging.